The Bailey Cosmetic Surgery & Vein Centrè is the only center in mid-Missouri to offer the entire complement of state-of-the-art vein care procedures. These procedures are always performed in the office under local anesthesia. Dr. Bailey was the first physician in Missouri to use the revolutionary 1320nm Cool Touch YAG laser for the treatment of varicose veins. The benefit of this device over the more commonly used Diode lasers is a marked reduction in post procedure pain and bruising. Dr. Colin E. Bailey is board certified in cosmetic surgery and his practice involves the full range of cosmetic surgery and modern vein care (phlebology). 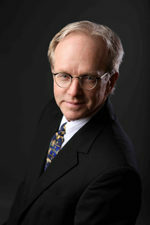 He is a quadruple Board Certified Surgeon with almost 20 years of surgical experience. 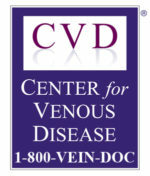 Dr. Bailey is passionate about both cosmetic surgery and modern vein care. In building his practice, he has surrounded himself with a staff of nurses and technicians who love what they do and share a commitment to excellence in their work. Dr. Juleff has extensive experience in adult cardiovascular and peripheral vascular surgery. At this point in his career he divides his time between performing cardiovascular surgery and assists in our Hawaii location performing modern vein care procedures. 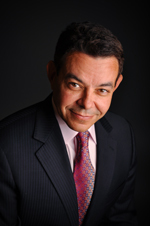 He is one of the few physicians in the United States to become triple board certified. Missouri (MO) Cities: Columbia MO, Springfield MO, Osage Beach, Sedalia, Jefferson City, Rolla, Lebanon MO, Fort Leonard Wood, Waynesville MO, and the surrounding area.